On this episode of The GAP Luke Lawrie and Joab Gilroy start the podcast by not talking about a few TV shows. 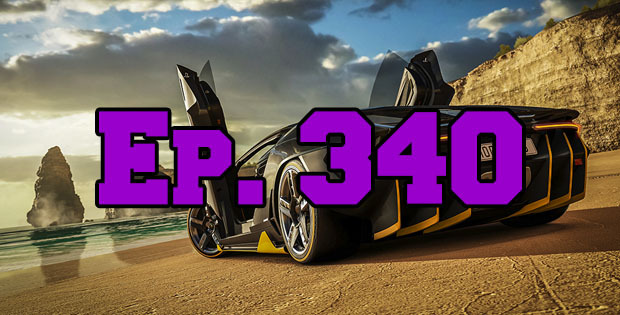 They discuss the games they’ve been playing which includes what they saw at the EB Games Expo, PlayStation VR, South Park: The Fractured But Whole, Dishonored 2, For Honor, The Legend of Zelda: Breath of the Wild, Forza Horizon 3, Clustertruck, Codenames, and more. In the news the Philadelphia 76ers get into eSports, Twitch announces some new features, and Randy Pitchford says Battleborn isn’t going free to play – but then talks about a version of the game you’ll be able to play for free… This episode goes for 2 hours and 15 minutes, it also contains coarse language.